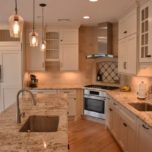 Do I Need An Architect For My Kitchen Remodel? 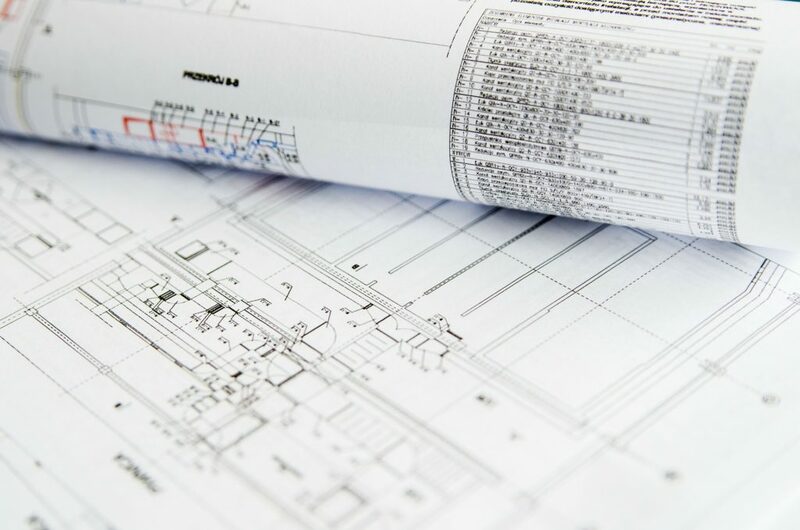 A residential architect is primarily responsible for the creation of structural building plans that are compliant with local codes and ordinances. 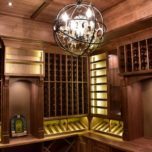 In addition, an architect will also create an aesthetically pleasing arrangement to these architectural elements bringing all of the necessary components together in one architectural plan. How Much Will The Architect Cost? The cost for an architect will vary greatly depending on the level of involvement and the scope of work. 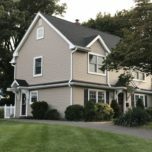 In a design build firm, the costs for an architect are typically less for a few reasons; The firm usually works closely with a group of architects, the level of involvement is far less because the firm does most of the design work at a lower rate and the scope of work for the architect is limited because the firm does most of the plans and drafting at a lower rate. If an architect were engaged at the onset of a project and was given the full scope you could expect to receive the highest costs. Does the architect visit the project once started? Does the architect do their own engineering or higher it out? Will the architect charge additional costs for calls from your builder? How does the architect handle change in plans after the start of the job? When Should I Hire An Architect? When to hire an architect will vary greatly by job type. 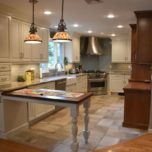 If you are doing a kitchen remodel, you’ll want to hire the architect near the end after the kitchen design plans have been completed. 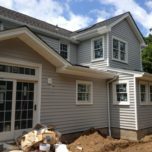 If you are adding an addition onto your home he’ll want to hire the architect in the beginning. 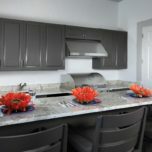 If you plan to rearrange all of the rooms in your home he will also need an architect in the beginning. 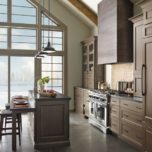 Does The Architect Draw Kitchen Cabinet Plans? If you have ever seen a set of architectural drawings which contain a kitchen I’m sure you have noticed that there is a basic layout included. This basic layout is to satisfy what we discussed in the beginning, code compliance. 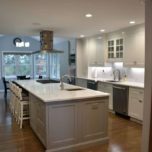 The architect is only concerned with being able to satisfy the code requirements for the kitchen and as such only provides a basic layout to demonstrate a proof of concept. 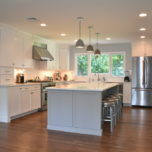 If your kitchen remodeling project contains elements that requires an architect make structural changes, it is best to have the kitchen design plans and the architect work together to collaborate on the details – just as they would within a design build firm.